Over the years, I have noticed cosmetic and aesthetic enhancements becoming increasingly popular among people of all genders. While I respect anyone’s right and choice to do whatever they want with their bodies and how they present themselves, it concerns me that cosmetic surgeries and procedures are becoming so normalized in our culture. 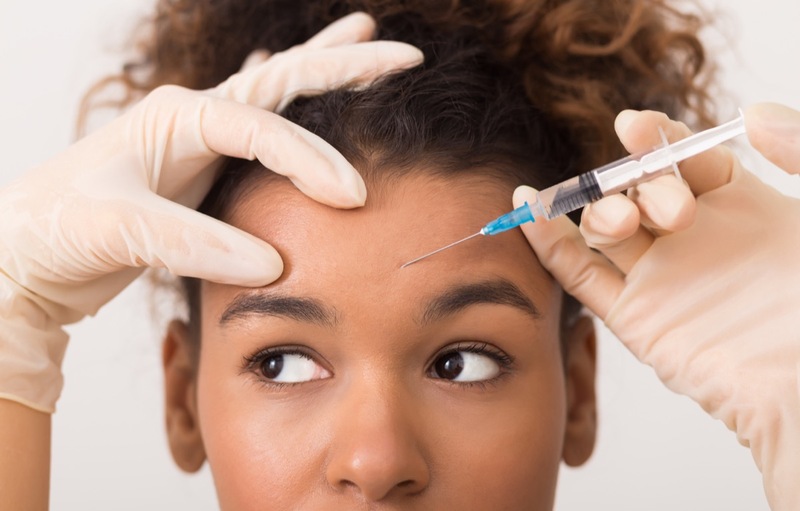 According to the American Society of Aesthetic Plastic Surgery, there were about 13.6 million cosmetic procedures done in the US in 2016, both surgical and non-surgical. Surgical procedures include operations like liposuction and nose jobs, while non-surgical procedures include things like Botox and laser hair removal. Compared to 2015, that is an increase of almost 850,000 procedures, and the trend over the past two decades suggests that the numbers are only going to keep rising every year. Although there are no Canadian statistics, in an article by Global News, two Canadian plastic surgeons have said that what is happening in the US is “pretty comparable to what Canada’s been seeing.” So, it’s safe to say the patterns are about the same on this side of the border. My problem isn’t necessarily with cosmetic surgery or the people who do it; it’s that our society produces this self-dissatisfaction and uses surgery as an out to this problem, which is not a realistic or healthy resolution. It’s difficult to see it this way because our culture is so obsessed with looking young and beautiful, but getting lip fillers, Botox, liposuction, or breast augmentations won’t solve your problems or body issues. Gender affirmation surgery and other medically necessary procedures are a different story, but we’re talking about purely cosmetic surgery here. Cosmetic and aesthetic surgeries are often short-term solutions to long-term, deeply rooted body and self-esteem issues. In my opinion, not feeling attractive or being happy with your body is a matter of perspective. Of course, mental health does play a prominent role in a lot of these cases—but getting surgery to fix something you don’t like about yourself does not solve the problem at hand, it just prolongs it. Getting to the core of the problem and resolving it through self-help or counselling I think is a healthier, long-term solution. There is also a concern about how young people are when they undergo these procedures, and how the procedures will affect them when they’re older. I don’t think it’s a good idea to make any major changes to your body, especially when you’re young, because it’s the only one you’ve got. It’s important to consider the dangers of doing these procedures when you’re young and the effects they can have on your body as you grow older. Infections, blood clots, scarring, and fluid build-up are all potential long-term complications that can arise from these operations. I respect if people have these surgeries to get rid of a physical dysfunction, breast reductions, or even a nose job, but this should never be used as a crutch for body image issues. Before you decide to have any procedures done, ask yourself if you really need them, or if there are any better ways to solve your body and self-esteem problems.